If you've wandered the halls of PAX or E3, you'll know the cry. Once the tortured wailings of a father on the brink of losing his son, now turned into the laughing stock of gamers everywhere. 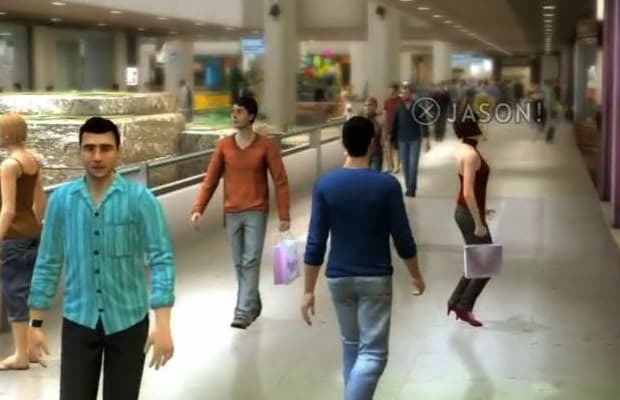 For all its seriousness, Heavy Rain failed to keep composure in its opening scene as distraught father Ethan searched a crowded mall for his son. With nothing but the ability to call his name out, players were delighted by the obscurity of shouting "JASON!" over and over again to the point of absurdity.